A Chinese Long March 3B rocket lifted off Tuesday from the country’s Xichang space base, heading into orbit with a secretive payload believed by Western observers to be a military communications satellite. 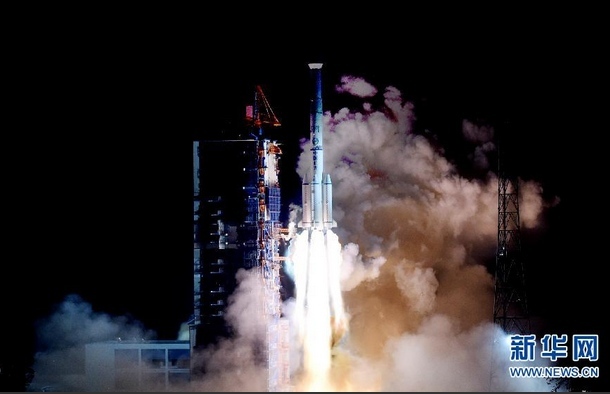 The Long March 3B rocket launched at 1625 GMT (11:25 a.m. EST) Tuesday with the Chinasat 2C communications satellite, according to a report by China’s state-run Xinhua news agency. 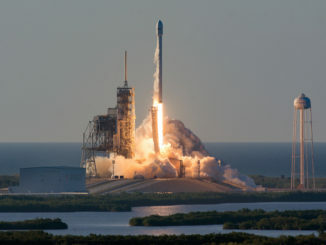 The official government-backed media outlet declared the launch a success. 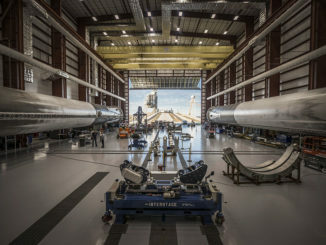 The rocket’s upper stage deployed the Chinasat 2C payload into a geostationary transfer orbit ranging up to 35,839 kilometers (22,269 miles) above Earth, according to U.S. military tracking data shared online. The data indicated the orbit’s low point, or perigee, was 194 kilometers (120 miles), with a path angled 27.1 degrees to the equator. 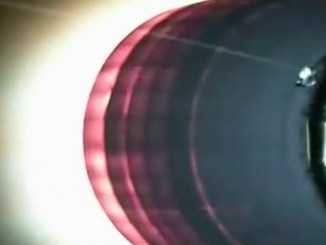 Chinasat 2C’s on-board propulsion system will circularize its orbit more than 35,000 kilometers, or about 22,000 miles, over the equator, where the satellite’s velocity will match the rate of Earth’s rotation. The satellite’s planned communications coverage zone was not disclosed by Chinese authorities. Chinese media released no other information about the mission, which authorities did not announce in advance, besides the release of standard pre-flight warnings for pilots to avoid the area. Tuesday’s mission was the 13th space launch of the year by China — all successful — and the 65th orbital launch attempt worldwide in 2015.